Southern Mom Loves: Gift Ideas: Comfy for Her & Foodie for Him + Enter Cost Plus World Market's Newest Sweeps! 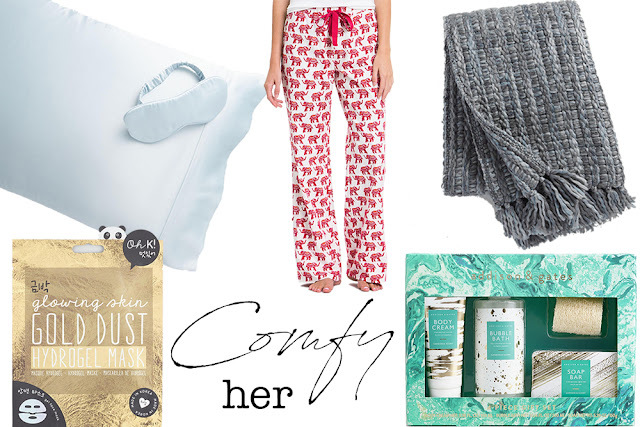 Gift Ideas: Comfy for Her & Foodie for Him + Enter Cost Plus World Market's Newest Sweeps! There is nothing that gives me joy more than seeing my friends and family during the holidays. It's my favorite time of year simply because we get together then! 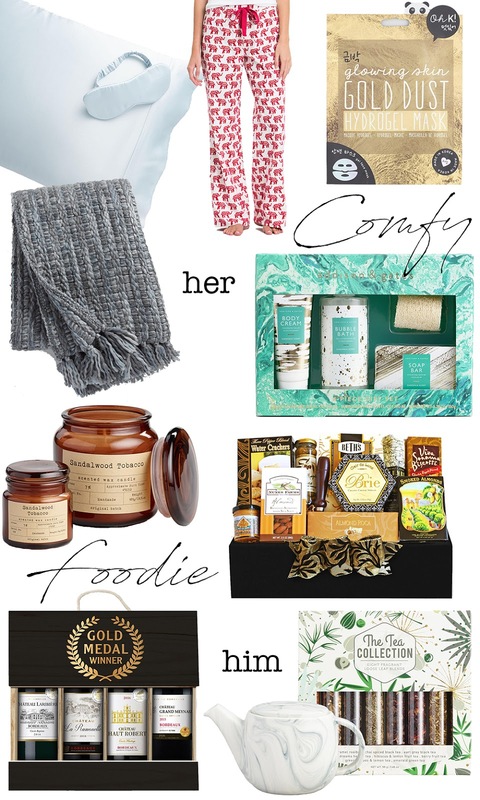 Because of that it delights me to pick out just the right gifts for each person based on what they love the most, so I've got some great picks for the people in your life who love to relax and pamper themselves or for the foodies who enjoy the finer things in life. I'll also tell you how to enter Cost Plus World Market's newest sweepstakes. They're giving away $1,000 each week! Cost Plus World Market has a new holiday commercial called "The Performance". It's the story of a little boy with his trumpet who finds the inspiration he needs for a Christmas music performance by gathering the support of friendly llamas. Check out the teaser video below, then keep reading to find out how to enter the sweepstakes! I love walking through my Nashville Cost Plus World Market (find the store nearest you here) because it gives me so many great gifting ideas. They're fun to shop year-round, but I especially love shopping there for the holidays. I so enjoy seeing the look of joy on someone's face when they open the perfect gift! The first set of ideas is for comfy and cozy ways to pamper yourself, inspired my my lovely sister-in-law who loves her down time. These Gifts for Her would delight anyone who enjoys a little "me" time. These Gifts for Him are for the guy who loves the finer things in life, like gourmet foods, wines, teas, and a gourmet candle, too. These would all be great gifts for my brother, who loves a good nosh! I hope this helps you with some gift ideas for the people you love the most and want to bring joy to this holiday season. You can find links to these items below and then go enter "The Performance" Watch & Win Sweepstakes to maybe win $1,000 to Cost Plus World Market! Wouldn't that be amazing?!?! 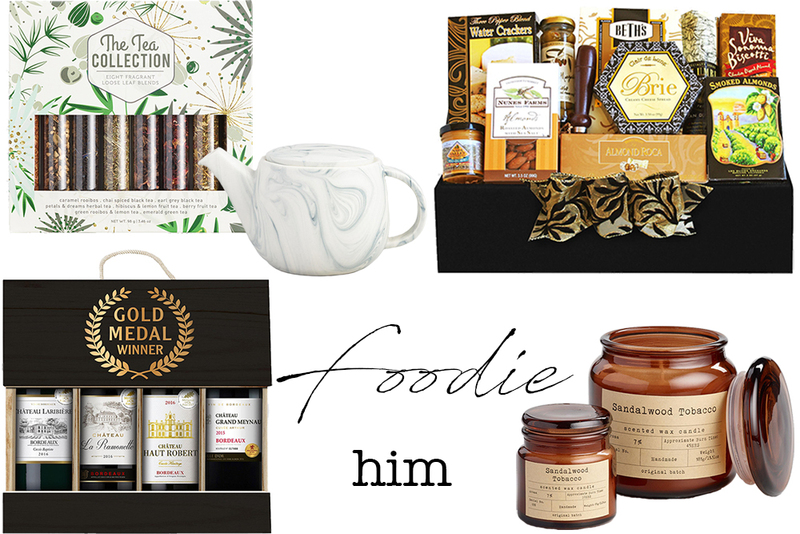 Do you know someone who would appreciate a comfy or foodie gift? Which are your favorites? I love to read your comments!